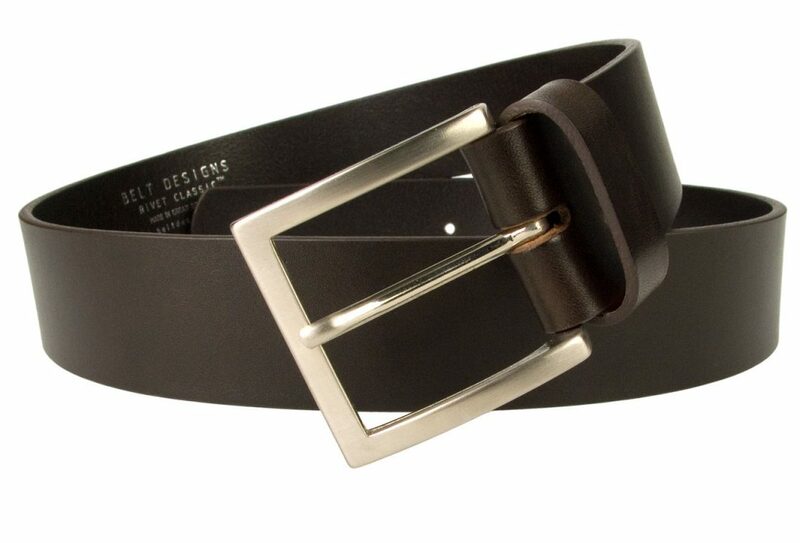 This black leather belt by Champion Chase has a supple Italian full grain high shine black leather. Champion Chase double horse shoe embossed logo on the belt tip. 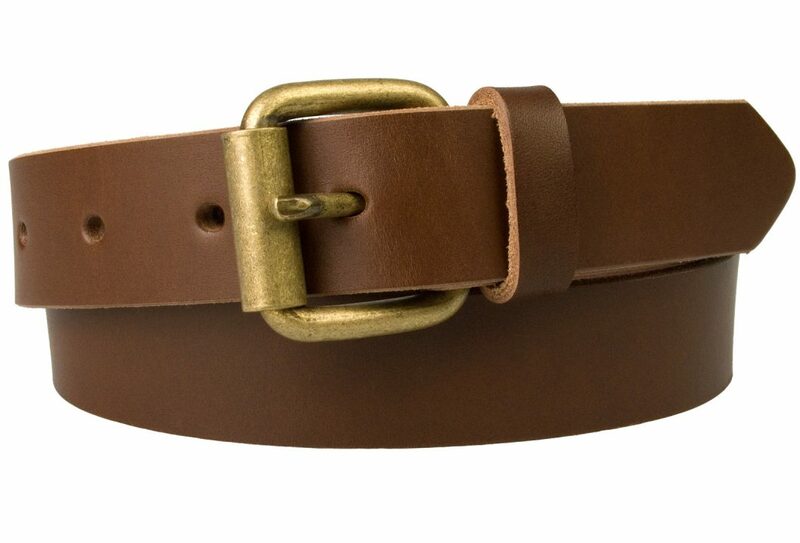 Silver tone jewel like domed closures to add a nice feminine touch to this high quality British Made belt. 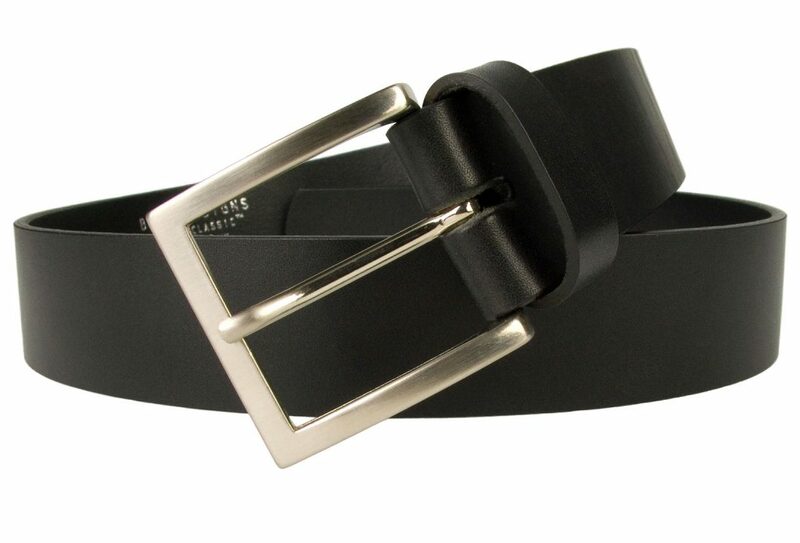 This British made black leather belt by Champion Chase comes with a supple Italian full grain high shine black leather. 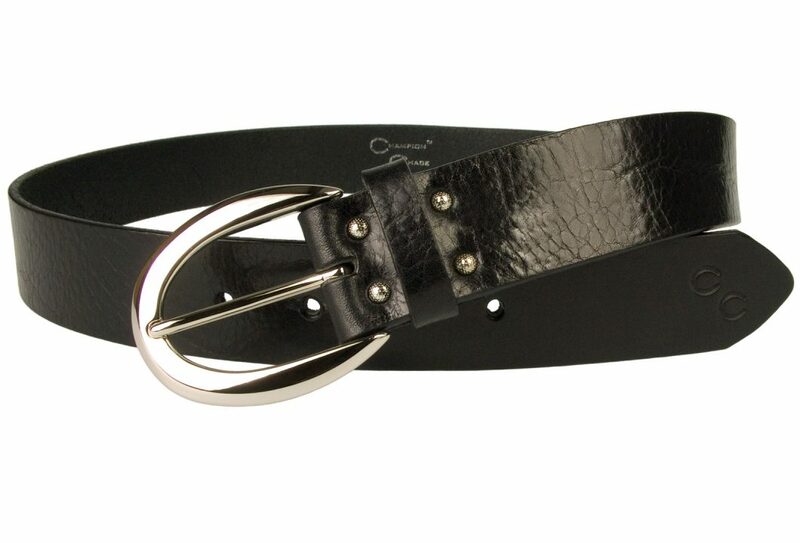 The belt has a Champion Chase horse shoe shaped Italian made bright silver tone solid brass buckle along with the Champion Chase double horse shoe logo embossed on the belt tip. 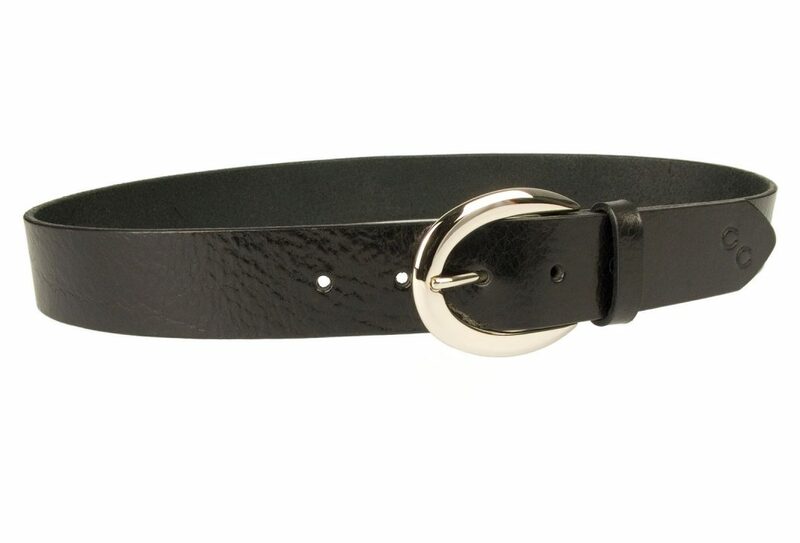 There are four silver tone jewel like domed closures to add a nice feminine touch to this high quality British Made belt. Leather approx 3.5 – 4mm thick. Ideal with jeans or worn over a dress or top.